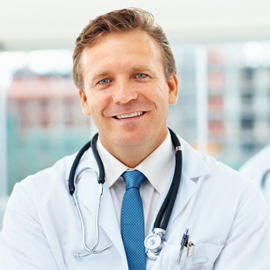 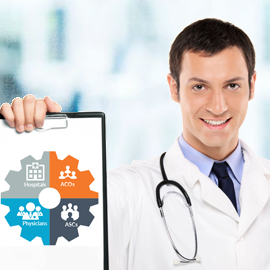 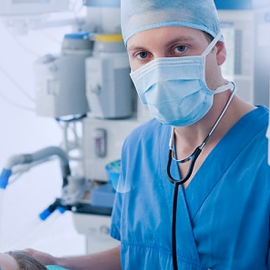 Our experts also offer secondary payer billing payment posting services for PrognoCIS users. 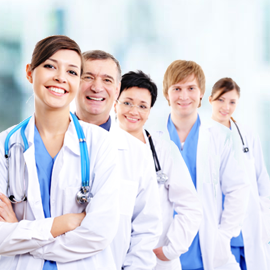 We verify the accuracy of every payment posting to aid in the speedy reconciliation of claims. 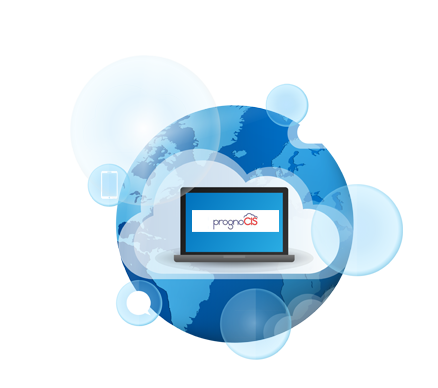 Our PrognoCIS billing team ensures that every line item and payment is carefully accounted for. 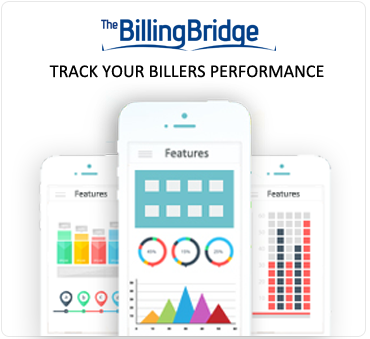 We constantly monitor the status of cash inflow statements and outstanding AR.